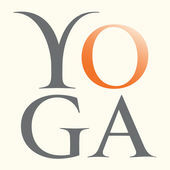 Dropping in quickly to give you a link to my podcast interview with Kat and Kyle of Yoga International. I was so honored to be asked to talk to them during the Sedona Yoga Festival. Enjoy!